Prices are effective from today. 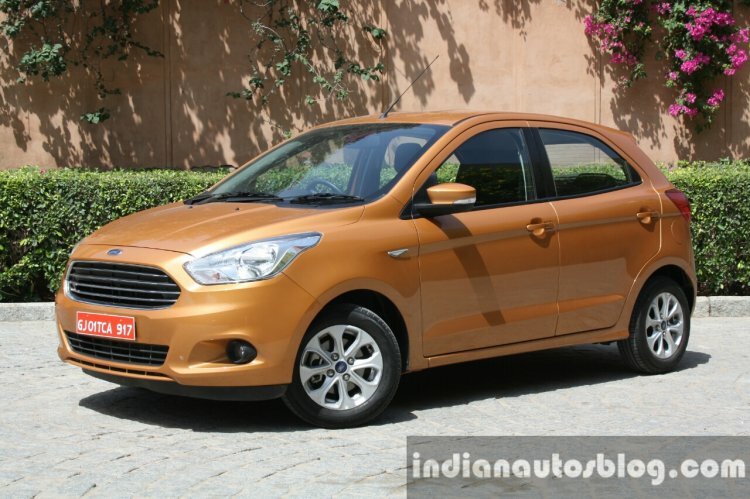 The price cut is only for the Titanium and Titanium Plus variants of the Ford Figo. In case of the Aspire, the price has been reduced by INR 91,000. 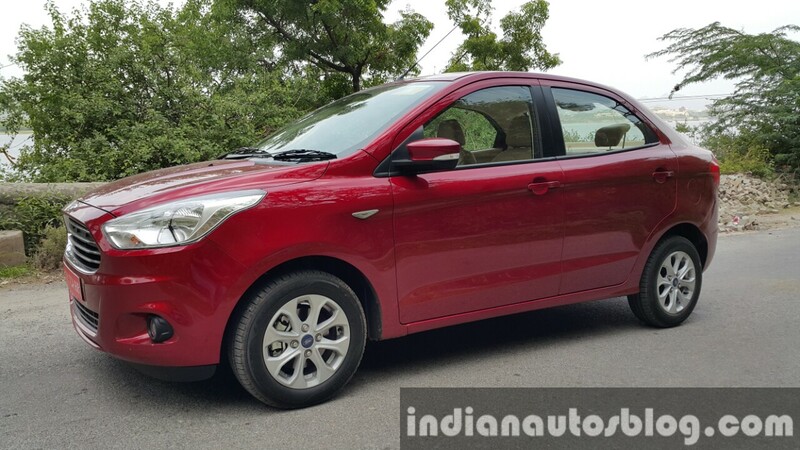 While other manufacturers are hiking prices of their products from this month, Ford has reduced the prices in order to push more volumes of the Ford Figo and Aspire. Since its launch, demand for the sedan and hatchback duo have been relatively less, with Ford selling only 710 units and 748 units of the Figo and Aspire respectively in July 2016.